It isn't long before he is thrust into the center of attention when it is discovered that he is the fourth primogenitor, an immensely powerful vampire whom most consider to be merely a legend. Fearing Kojou's destructive potential, the Lion King Organization sends in an apprentice sword-shaman, Yukina Himeragi, to monitor, and should he become a threat, kill the boy deemed the world's most powerful vampire. 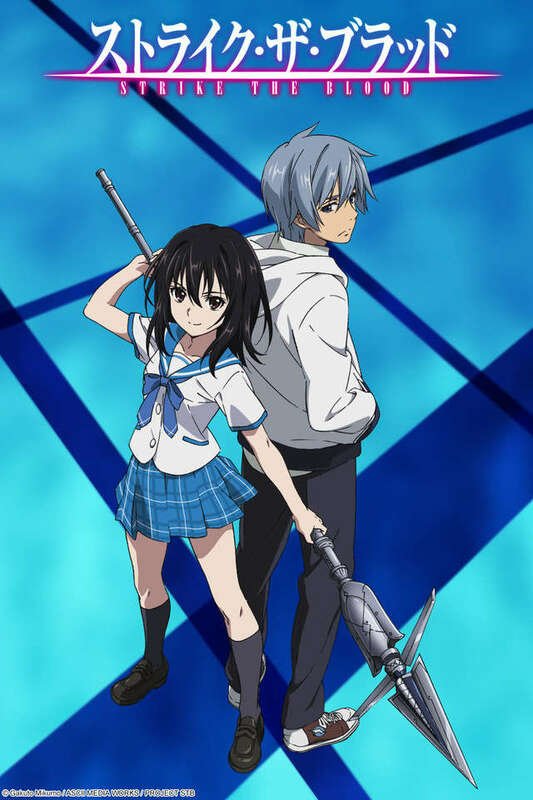 Forced together by circumstance, the two form an unlikely alliance as Kojou comes to terms with his abilities and they both struggle to protect the city from various emerging chaotic forces.